Many online platforms are now developing with a mobile-first mentality, optimising their websites for mobile users. How we use mobile phones and apps has also been changing. Gone are the days when users were happy to download one app for each platform. The goal now is to declutter and to reduce the apps we have clogging up our phones, whenever possible. Leading tech companies are already beginning to look into developing all-in-one apps, where users can get everything they would need just from one app—e-commerce, social media, ride hailing and so on and so forth. WeChat, the Chinese giant, has already rolled out mini programmes, which are basically embedded apps that don’t need to be installed or downloaded to be used. Recognising this shift, Google has been actively introducing new web technologies to developers in Malaysia: Progressive Web Apps (PWA) and Accelerated Mobile Pages (AMP). Both PWA and AMP are automatically loaded through mobile phone web browsers and do not require any additional downloads or app installs to use. Speed: Instant loading, even with maps, images and social media plugins. Mobile search engine ranking: AMP-optimised pages rank better and faster in Google searches and are able to convert more mobile page visitors into customers. 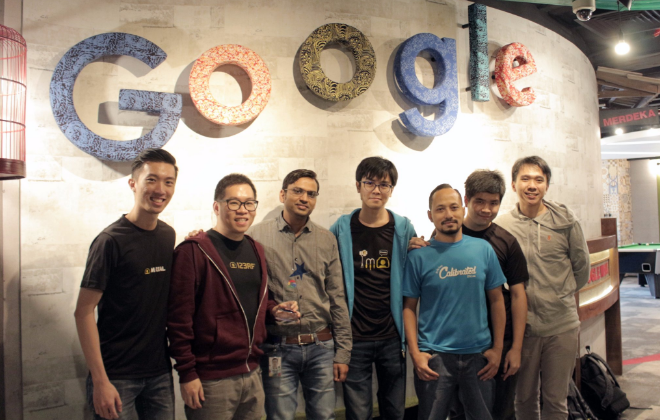 A recent Google Malaysia mobile hackathon was organised to challenge local developers to build digital experiences and solutions using PWA and AMP. They brought together 7 brands to compete, and 123RF emerged as the winner. According to the judges, 123RF’s team managed to combine a complete end-to-end web experience including payment Application Program Interface (APIs specify how software components should interact) and a meaningful offline experience. 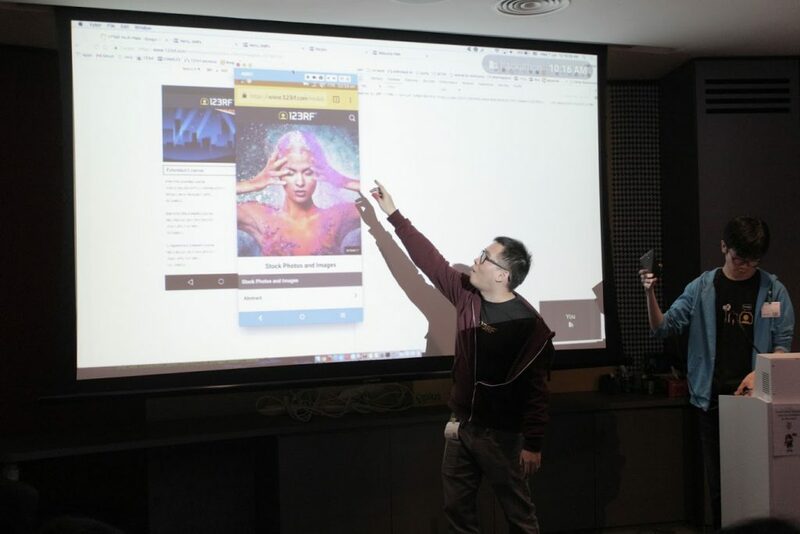 123RF’s team developed a PWA version of their website that was responsive, mobile-friendly and allowed users to easily access their stock photo offerings. They also built in features like push notifications and Google Chrome’s ‘add to homescreen’ function. We spoke to some of the 123RF team members who told us a little about how they prepared for the hackathon and of their experience throughout. The PWA library has a different way of interfacing the data compared to their current system, so one of the challenges they faced was to implement data elements that were a bit more dynamic. We’ll have to wait before we actually get to see it on their website. The team explained that they cannot commit to a roll-out date but they are “definitely evaluating the possibility of implementing PWA in the near future”. Hermo, an e-commerce marketplace for beauty products, emerged as runner up. The team developed an AMP version of its online store. This fully loaded in under two seconds from Google Search on a 3G connection.